THERE'S one little-known parking rule that's catching out a lot of Aussie drivers and you've probably broken it before as well without even realising it. This rule was brought to the attention of a Melbourne couple after a man parked his car on a side street in Chadstone. There were other cars parked on the street, no signs indicating he couldn't park there and he had also parked there before without issue. This week the man was shocked to find he had been slapped with a $159 fine for violating a parking rule he had never heard of before. Traffic rules across the country state that you must not stop your vehicle within 10m of an intersection. 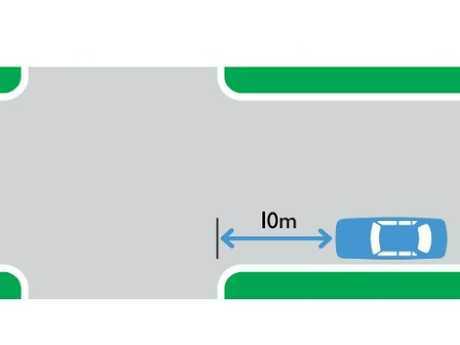 That distance is bumped up to 20m if there are traffic lights on the intersecting road. 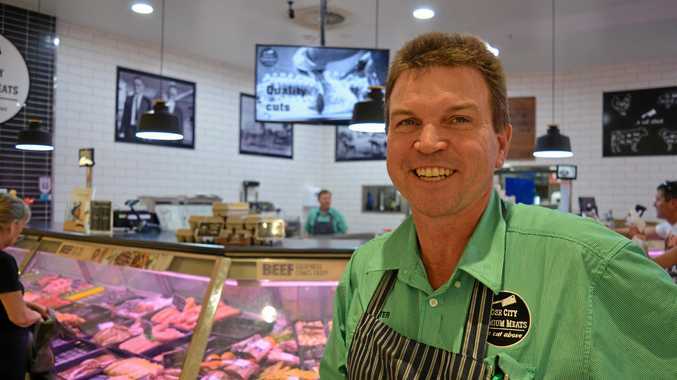 The man's partner took to the Public Discussions Above the Law Facebook group to question the rule and ask if there was any way they could contest the fine. 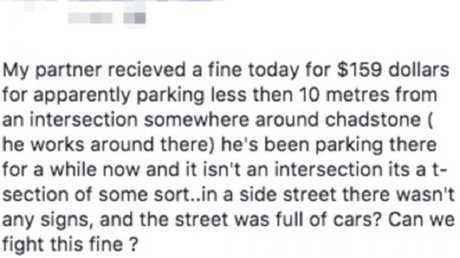 "My partner received a fine today for $159 for apparently parking less than 10 metres from an intersection around Chadstone (he works around there)," the woman wrote. "It's a t-section of some sort … in a side street there wasn't any signs, and the street was full of cars? Can we fight this fine?" 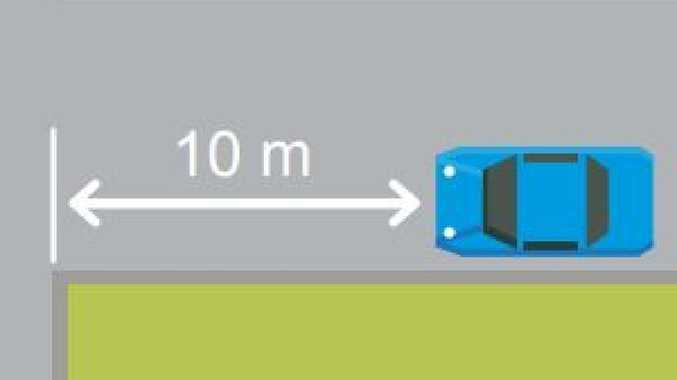 All states and territories in Australia have similar road rules preventing parking within 10m or 20m from an intersection, "unless a sign allows you to park there". In NSW if you are caught breaking this rule you could be facing a $330 fine and two demerit points. You'll be coughing up $114 if you flout this rule in Canberra and a few dollars more in Tasmania with the fine is $119. Drivers in Western Australia risk facing a $150 fine if they park within 10m of an intersection, or 20m if traffic lights are present. This kind of parking is also prohibited in Queensland and the Northern Territory, where penalty unit values are currently $126 and $154 respectively. In South Australia you will be fined $115 for violating the 10m rule, compared to the $153 you have to pay for breaking the 20m rule. That fine increases significantly if you park to close to an intersection while in a school zone, costing the driver $439 and two demerit points.